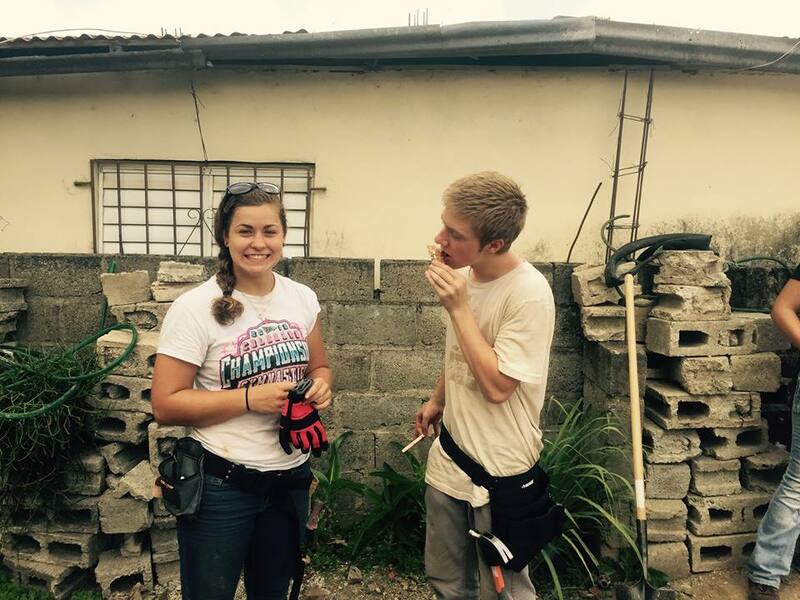 At the end of July, Devin went on a mission trip to the Dominican Republic to build a home for a family there. Above is the home completed. He was one of 18 or so participants. 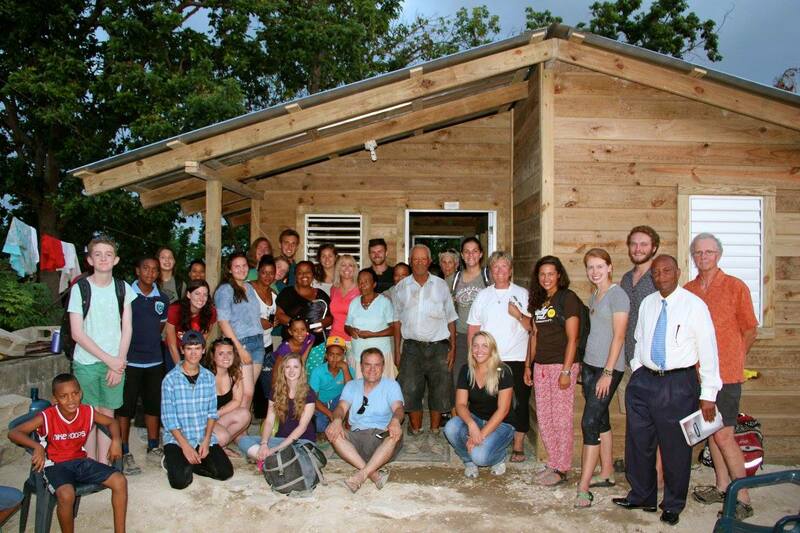 In four days they cleared the ground, poured a footer, built the walls, installed roof, siding, windows and minor electric. 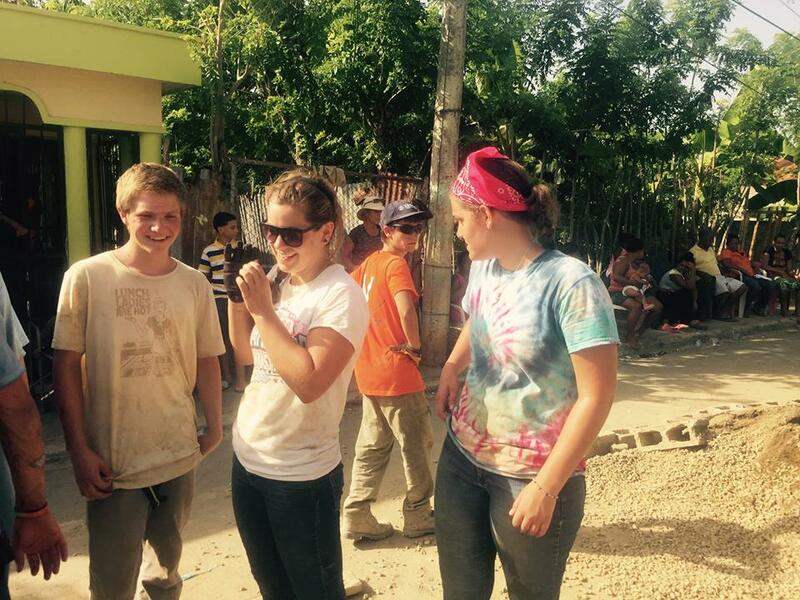 One short week of their life changed another family’s life for years to come. Four days. It amazes me that in four short days so much happens. While walls of support go up on a structure, walls of separation come down on cultural differences. Having had an epic trip to Ecuador two years ago with many sites seen in different towns every day that trip, I would have thought that this would have been a close second. This one it turns out though was his favorite trip. It seems that staying in one place and making connections with the same people every day out weighed seeing different daily locales. I’m so very happy that he got the chance to go and see this beautiful country and not just the tourist locations. And also to feel the impact we can all have (on ourselves and others) when we open our hearts. Below is a video one of the adults on the trip made if you wish to see more. It’s about 25 minutes long.